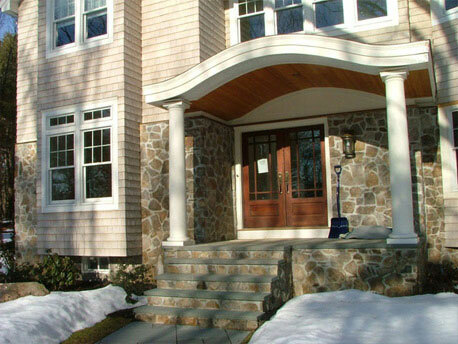 Masonry projects, long known for their durability and beauty, require low maintenance and are environmentally friendly. These projects are possibly less expensive than you might at first think because of the long and short-term value stonework provides. Masonry is pest and weather resistant, fireproof, and energy efficient, all qualities that attribute to low maintenance and a higher resale value of your property.